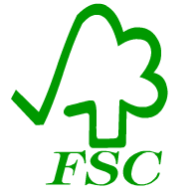 This logo belongs to the FSC, The Forest Stewardship Council. The FSC promotes the responsible management of forests through sustainable forestry. The FSC has defined high standards of forest conservation and management. Any packaging with the FSC logo has been manufactured with conservation and the environment in mind. 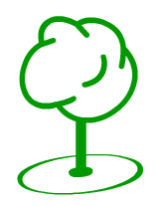 The logo opposite represents the Green CD Program. This means that manufacturers have used biodegradable inks for their printing and packaging that is FSC approved. It also means that the manufacturers have reduced carbon emissions. A CD packaging manufacturer has approached you to design a new logo that best reflects the product inside the packaging, CD-ROM and DVDs. The logo must emphasise care for the environment and sustainability and be modern and interesting. It has been suggested that the new logo could incorporate aspects of the existing FSC and Green CD program logos. Two samples are seen below. The logo above combines a typical CD-ROM and the tree. In the new logo the Tree is protecting the CD ROM from the wind. What do you think of this logo? The logo above combines a typical CD-ROM and the FSC logo. The new logo shows the existing symbol lifting upwards a CD ROM. What do you think of the new logo. 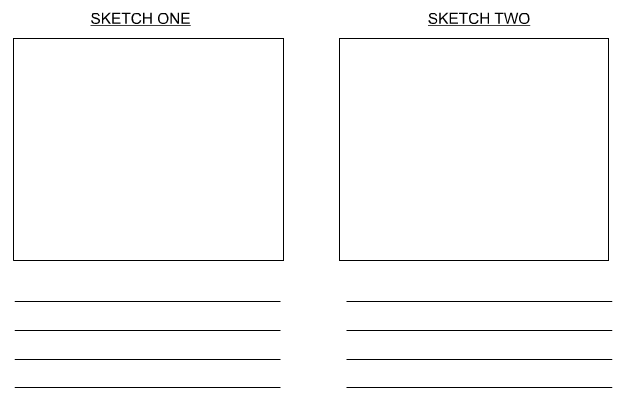 Produce two of your own rough designs in the boxes below. Add notes to explain each design. 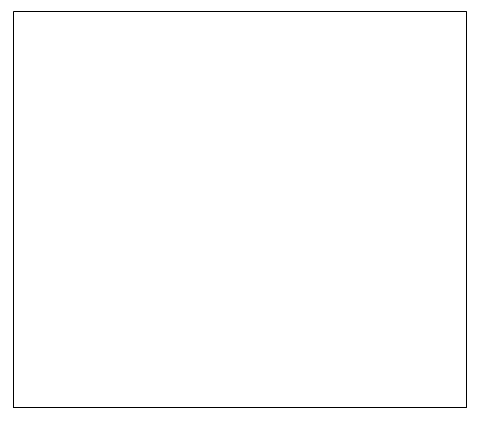 Select your best / preferred design and produce a colour rendered version in the box below.